Yesterday, Marriott Hotel acknowledged one of the largest security breaches in the history which happened within its Hotel Empire. The security breach is estimated to have started in 2014 and hence spanning a 4 year period of security lapse. It is estimated that around 500 Mn customer records have been exposed during this breach. 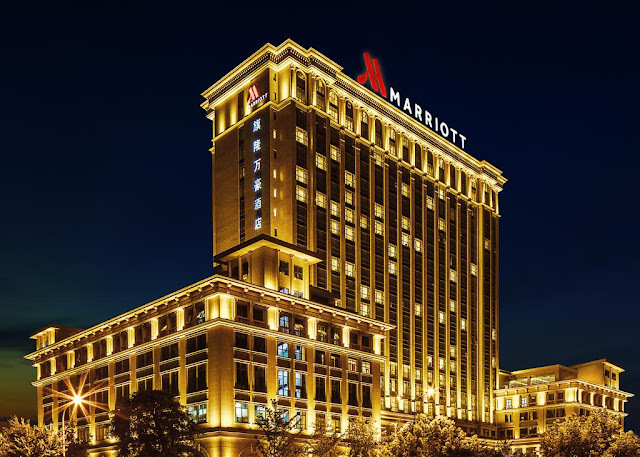 Though the company is yet to confirm on whether they were 500 Mn unique customer records or were also having duplicate records which might occur if the customer had stayed in multiple locations of Marriott Hotel chains over a given period. This is one the longest and biggest security breach in the history. Until now, security breaches used to last till a few months before being detected and stopped. But this one spanned for a period of 4 years making it one of the longest going security breach. On a scale of 1 to 10 on the size of breach, this is rated as 10 making it the biggest breach in terms of the size of data exposed. Second biggest after this breach is now the Equifax hack which happened last year affecting close to 145 Mn people. The exposed record in this breach also contained sensitive personal information including name, gender, email address, physical mailing address, phone numbers, passport numbers, payment information which includes credit card information. It is reported that Payment information were in encrypted format but there are also speculation that hackers might also have accessed the 2 keys required for decrypting the payment information. The company has started sending email notification to its customers whose data was exposed during this breach so that they can take preventive actions.